Equine behaviourists are paid to resolve a number of issues that a rider may have with their horse. 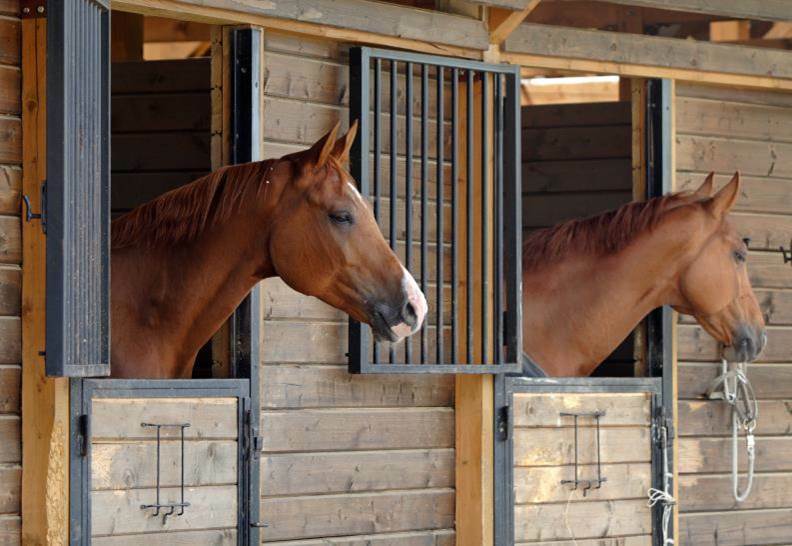 They deal with handling issues such as leading or loading a trailer, rider issues such as napping, bucking, rearing, weaving, shaking or a separation anxiety. Working with the rider the specialist seeks to diagnose and offer remedial training to the owner to help find practical methods to resolve the problem. Consultants can get referrals directly from vets or from owners. A fee is charged for assessment and further training. To register as a level 1 practioner with the society of equine behaviour consultants requires a certification in animal behaviour. Consultants have relevant doctorate or vet degree, with qualifications in horse riding instruction and several years of practice.